Samsung has reportedly declared that it will start replacing its plastic packaging used with numerous products with environmentally friendly elements beginning this year. Apparently, the firm will replace the plastic used in tablets, phones, and wearables for molds & accessory bags made with materials that are eco-friendly. Samsung will redesign its phone charger to minimize the use of plastics by changing the glossy external cover with a matte finish. The firm will also swap plastic bags used to protect its refrigerators, conditioners, washing machines, and TVs with recycled materials & bioplastics which originate from non-fossil fuel sources. Samsung will also start using paper that is been certified by the global environmental organizations in its manuals by 2020. Gyeong-bin Jeon, Head of Samsung’s Global Customer Satisfaction Center, was reportedly quoted stating that the firm is working to address the environmental issues of the society such as resource depletion & plastic wastes and wants to reduce the waste it produces. In a bid to make a change, Samsung pledges to utilize 500,000 tons of recycled plastics & to collect about 7.5 tons of waste products by the year 2030. 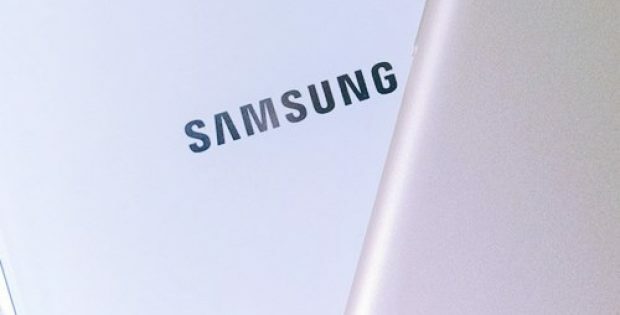 A report by Digital Trends claim that Samsung’s decision to make a swap to sustainable packaging will probably have a significant impact on minimizing the waste that the industry generates. The firm is not the only one to use eco-friendly materials in its products, as huge organizations such as Adidas & Apple have earlier launched their own sustainability initiatives already, whereas new sustainable products such as portable grills & battery packs are being developed to save the environment. Samsung, headquartered in Seoul, is a South Korean multinational firm which was founded in the year 1938 by Lee Byung-chul. It comprises myriad affiliated businesses, most of them combined under the Samsung brand, and the firm is known to be the largest business conglomerate in South Korea.